This article has been written for Raza Khan, a peace activist and also convener (Pakistan) of Aaghaz-e-Dosti who went missing from Lahore since December 2. People from across the globe have been demonstrating support for him and have started a #FindRaza campaign. Today is the 2nd of January 2018. The new year didn’t come to me with any new news or I’d rather say ‘any good news’. It’s been an entire one month since Raza Bhai went missing from his place in Lahore. 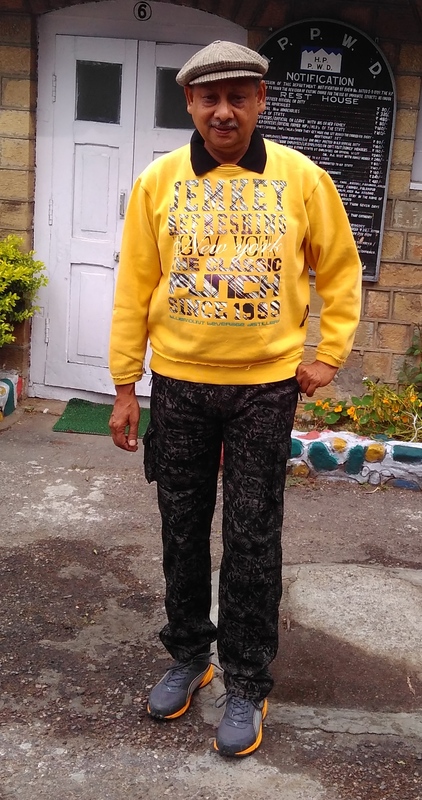 ‘Bhai’, yes, ‘Brother’ that’s what I call him, as he is one to me and a very dear one too. He is a brother from a different mother, a different land, a different religion, but same values. Like most of us (who have known Raza), I too have no clue of his whereabouts. He went missing from his flat in Lahore on 2nd December 2017 and since then we’ve been just praying every day for his safe and immediate return. Why is he so important to me..? Why am I so affected by him been missing? 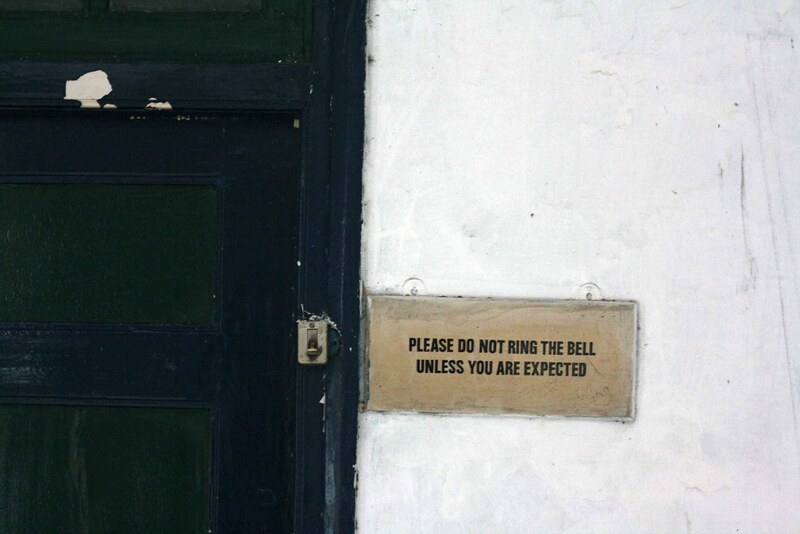 And even if I am, then why am I writing it here? These were the questions that I asked myself before typing these words into this article and, here’s what I got… There’s no big pain other than seeing your loved one missing from your life. A person who you look up to, a person who’s been a very special influence on your being, a person who was with you when you were going through a difficult time of your life, a person who heard you for hours and hours without even asking a single question, just to help you vent out your grief because you needed someone to hear it out.. And that’s not enough… There are more reasons for me to write this piece. I am writing this for him, I am writing this for others to know him, I am writing this for the world to know the kind of person Raza is and that he cannot think of harming anyone even in his dreams. Yes, I want to tell everyone that his disappearance is affecting me and others who love him. It’s affecting humanity, it’s coming in the way of his dream of making the world a better and a more humane place. Yes, that’s why I am writing it! My hands are trembling to write these words here and I have tears in my eyes right now… I am just not able to express the grief that has afflicted on all of us because of him not being here with us for this one whole month. I never imagined how life’s going to be without Raza Bhai. It will be more astonishing for all of you to know that I am from India and I have never met Raza in person but, I have known him. I have known him to the extent that I can vouch for his honesty, his love for his country, for his people and his determination for Indo-Pak Friendship. Why? I ask, Why? Why is he missing? How can a person like him do any harm to anyone? He, who worked for the welfare of his country, his people.. how can be a threat? 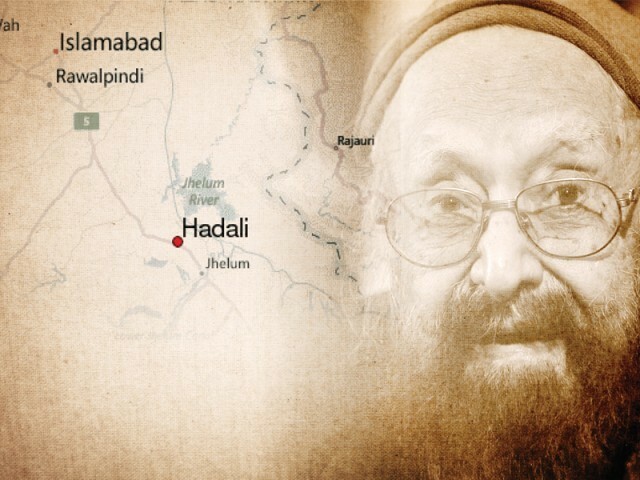 He who wanted peace with the neighbor so that there can be peace in his country, how can he go missing? I completely fail to understand this… I don’t get why after so much pleading and begging to the authorities, after repeated protests, press conferences, social media campaigns and even court hearings, we have no information about his whereabouts. Is this a new year we are celebrating or expected to celebrate? 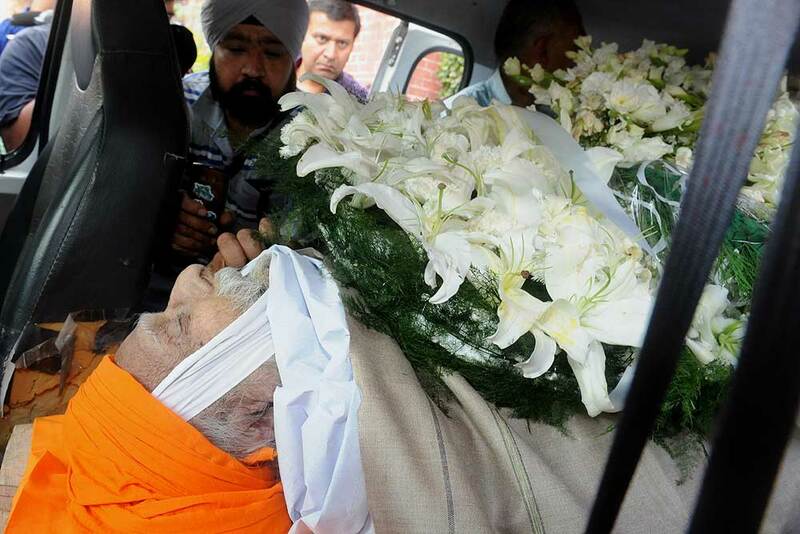 We, all, his family, friends remain in deep shock even a month later. What are we to do? How do we make sense of this, of our own lives, of our future? A life full of disappointments, of grief, of people fearing to participate in peace activities..? Because that’s what we can see happening. It’s disheartening to see all this. What is his fault, what is our fault? After many requests that we have already put forward, I put one here too. Shruti (Achesh) Arora is a theatre educator. She is a team member and regional coordinator of Aaghaz-e-Dosti. Aaghaz-e-Dosti is concerned about the whereabouts of Raza Mahmood Khan, a Pakistani peace activist who is also the convener-Pakistan of Aaghaz-e-Dosti. It has been reported that Raza Khan went missing on the evening of 2nd December 2017. He was last seen at the end of a talk he organized on the issue of extremism at Lowkey Lokai. The Lahore police subsequently registered an FIR for a missing person case on the complaint received from his family and friends there. Since then, there has been no trace of him even as the investigation is ongoing. Aaghaz-e-Dosti is a joint project of two youth-led organisations – Mission Bhartiyam (India) and Hum Sab Aik Hain (Pakistan). It is managed by students and young professionals who work for Aaghaz-e-Dosti voluntarily, without any form of monetary remuneration. Aaghaz-e-Dosti is an apolitical initiative that does not attach itself to any political ideology, except for the ideology of peace and humanity. 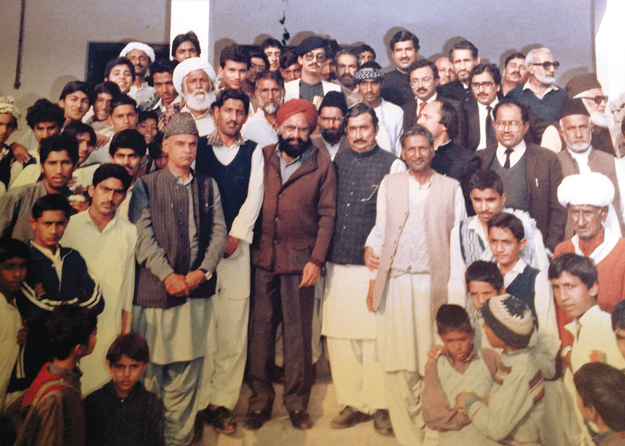 Aaghaz-e-Dosti members from both India and Pakistan have complete faith in the constitutions of their respective countries and their affiliation with this initiative is voluntary on the basis of their belief in the universal value of human rights, to which all countries and people of the world are committed. Aaghaz-e-Dosti is a civil society initiative and works on a people-to-people level. It does not speak about the domestic affairs of the respective countries. It works to highlight the role that people or civilians can play in improving relations between the two countries. For this, it works through peace education activities that facilitates interaction between people of both countries, dispels stereotypes and stresses the importance of peace and peacebuilding. For 5 years now, Aaghaz-e-Dosti has been consistently working through peace education activities that include interactive sessions called ‘Aman Chaupals’, connecting Indian and Pakistani classrooms through video conferencing (Indo-Pak Classroom Connect), peace workshops, discussions, letter and greeting card exchange programs, Indo-Pak Peace Calendar, Indo-Pak open mics that facilitate virtual interactions between youths, a virtual eight-week peace-building course, peace Internships, and various virtual campaigns. While being deeply concerned and in pain, Aaghaz-e-Dosti acknowledges Raza Khan’s valuable efforts to work for peace education, mostly among school students. 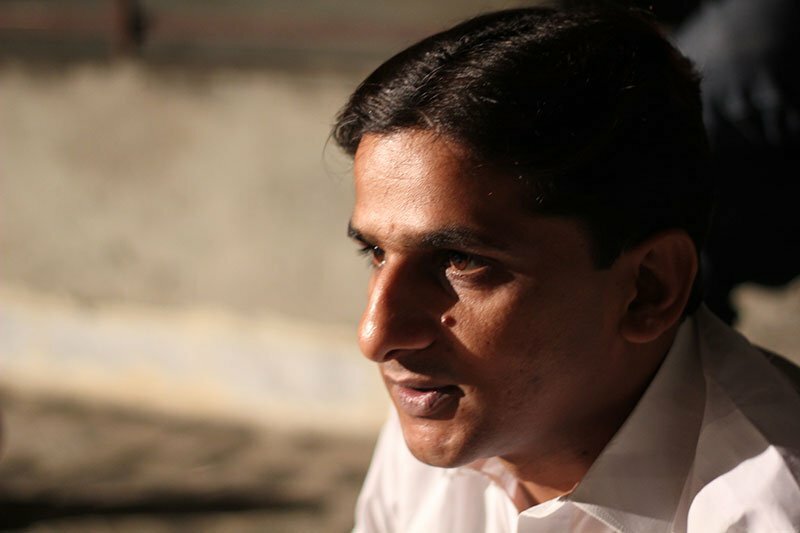 Raza joined Aaghaz-e-Dosti in year 2015 when he was already involved in activism at a local level in Pakistan for different issues concerning Pakistan. Aaghaz-e-Dosti extends its gratitude to everyone who is supporting and helping to find Raza Khan. We have complete faith in the working of state agencies and the judiciary and are hopeful that they will be able to find Raza soon and safe. Environment is a global issue. Natural calamities do not see political and administrative borders. It is imperative that the states understand this, co-operate and learn from each other. With this understanding, the 13th Indo-Pak Classroom connect session connected students of Gyan Mandir Public School, Delhi and Beaconhouse School, Karachi and facilitated a dialogue on water conservation. The session began by an introduction on the challenge of water conservation and water pollution in the South Asian context. This was followed by students interacting with each other. The students on both sides shared how people in their countries view the challenge of water conservation. The students on Indian side highlighted that people have ignored this problem. They waste water. The students on the Pakistan side stated that the situation is not any different on their side. They took turns to list out the sources of water pollution in their respective countries. Commonalities were noted. Then then delved on to share some methods being followed for conservation of water. The Indian students through charts explained the water harvesting and roof water conservation method that they read about in their textbooks. The Pakistan side also talked about methods and some initiatives that were being taken. On both sides, the students were taking notes. Ms Anju Anand, teacher co-ordinator from Gyan Mandir Public School, highlighted that it is important to learn from each other when we face the same challenges. Environment, Climate change, pollution are immediate as well as South Asian and global issues. We need to find solutions together. Sharing ideas is one of the methods. From the Pakistan side, Ms Amber Sajid from Beaconhouse School agree with Ms Anju’s thoughts on the need to collaborate on thinking, implementing ideas on these common challenges. She further added that this session was conducted as part of the Environmental management subject. Having this session was like a practical class. They researched on their country’s concerns, challenges for water conservation and could share it with the neighboring country who was also facing a similar challenge, understanding in this process that solutions come when we learn to co-operate, share ideas and implement them together. 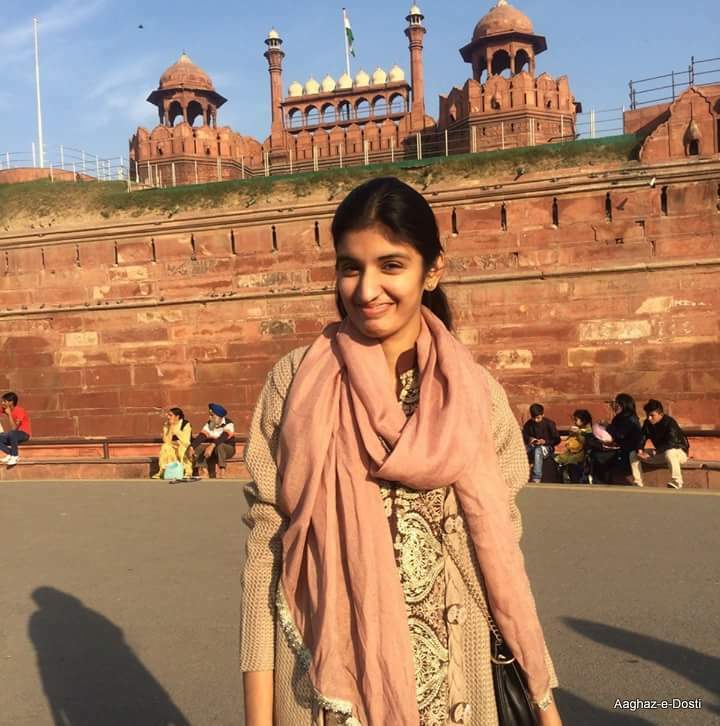 As a North Indian and Delhite, the first place in Pakistan that I imagined and felt a connect with was Lahore. 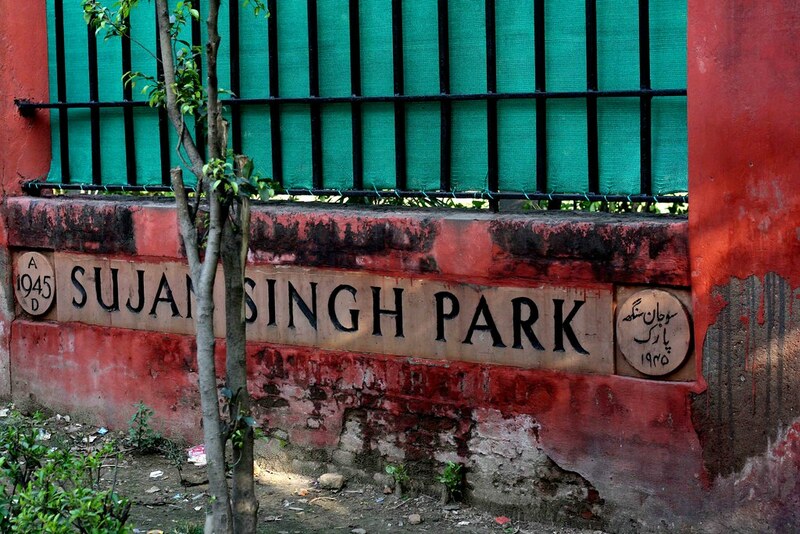 I would also hear about the similarities between Delhi and Lahore. The famous line “Jine Lahore ni vekhya o jamiya e nai” was another reason for my fascination and focus on and around Lahore. The second place of my fascination was Karachi which I heard, was similar to Mumbai. Like Mumbai, I heard it was far more cosmopolitan than Delhi and Lahore. I had also read that Karachi is called the city of lights. But my knowledge about Karachi and Sindh remain quite limited until I got into my mission of exploring to educate Indians about Pakistan. This was as part of my association with Aaghaz-e-Dosti, an Indo-Pak Friendship Initiative wherein we conduct discussions and workshops with Indian and Pakistani students and break their stereotypes and misconceptions about life and people across the border. One of our focus areas is to challenge the homogeneous picture of Pakistan and Pakistani culture that most Indians uphold and vice versa. In our interactions with Indian students in schools in different cities of India, we have seen that students regard Pakistan to be an entirely Muslim, Urdu-Speaking Country. They have very less knowledge about the rich religious, ethnic and linguistic diversity that Pakistan has and boasts about. It was in this context to educate that my research began and I came to explore Sindh which I now describe as the land of great harmony. The only thing that I previously knew about Sindh was regarding our shared historical pride – the Indus Valley Civilization. As a history enthusiast, it was and is my dream to visit Mohenjodaro. My love and desire was limited to this Harappa period until recently when I traced how Sindh continued to be rich post-Harappa. Sindh witnessed rule by different dynasties of diverse ethnicities. The soil of Sindh seems to have absorbed the beauty of diversity and to have become fertile with it. 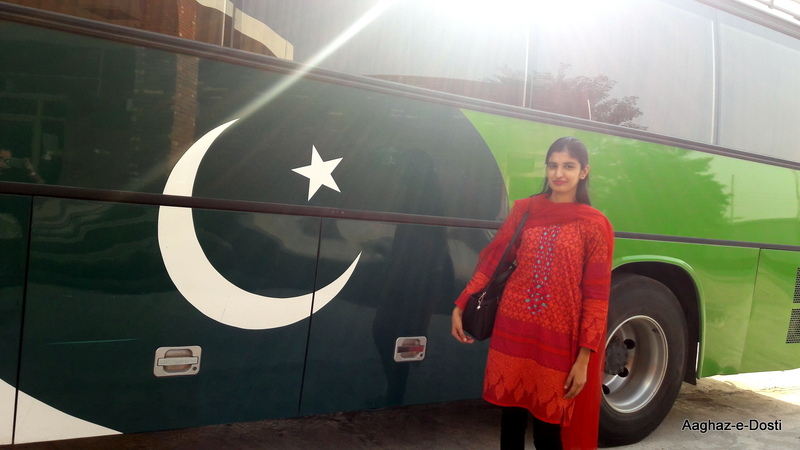 I was mesmerized to explore the beautiful, diverse monuments and shrines that make up Sindh. I was happy to know the rich religious diversity that Sindh not only comprises but boasts about. A Sindhi Muslim friend told me how a Sindhi Muslim marriage is quite different from the traditional Muslim marriage as it is an integration of Hindu and Muslim marriage rituals. It is a Sindhi marriage. The Sindhis may be Hindus, Muslims, Pathans or Balochs but the prefix “Sindhi” is crucial and unites them all. The Sindhi culture is an integration of diverse beliefs and cultures. It is unique and cannot be tied to one religion. 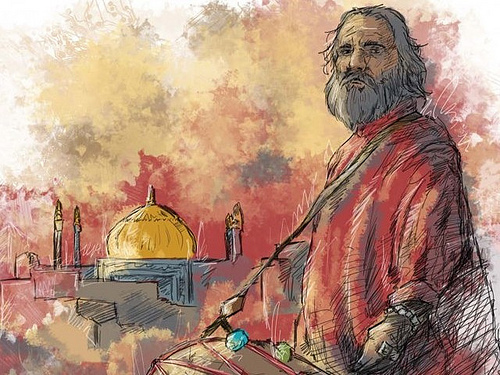 Sindh has been a land of great sufi saints like Shah Abdul Latif Bhittai, Lal Shahbaz Qalandar and others who preached about the beauty of diversity and cultural harmony. The dhamaal response that Sehwan and Sindh led by the iconic Sheema Kermani gave to the inhuman Sehwan attack last year restored faith not only in the power of Sindh, the land of Sufis but through it, in the power of peace. 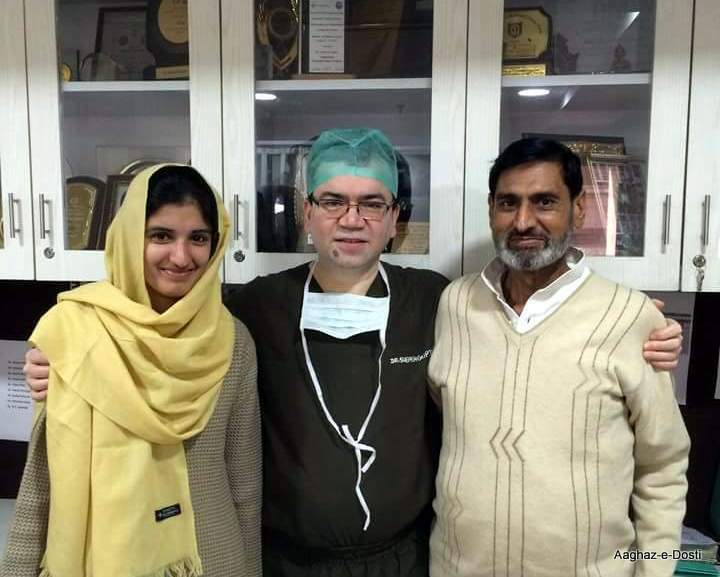 I was surprised to hear about the amazing Mithi. Known as the town where “a Hindu fasts and Muslim does not slaughter cows”, Mithi is an inspiration for the world to know that diversity is to be treasured, not feared. The beautiful ajrak which is an important Sindhi identity also speaks of the rich history of this land of harmony. Ajrak is traced to the Indus Valley Civilization and forms an important part of the Sindhi culture. The ajrak is presented as a mark of respect and hospitality to guests and in this way, symbolizes the Sindh, its history and culture which welcomes and integrates all. For me, as an Indian, Sindh speaks of the side of Pakistan that the world in general doesn’t know and should know and even learn from. Can Literature Join What’s Divided by War? 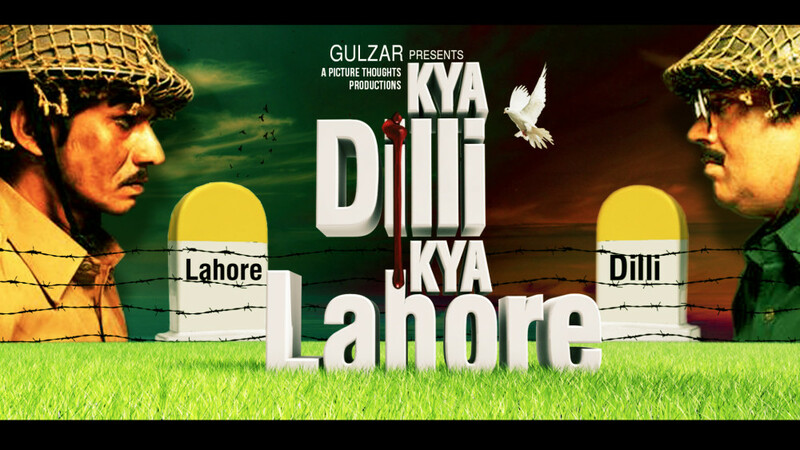 Indian and Pakistani Entertainment Industries have always kept the people of both countries connected. Where Pakistani dramas have found appreciation from their Indian audience, Indian TV Serials and Films also have lots of fans in Pakistan. Art and literature are universal and can help people see the best in each other. Despite the tension between the both countries, people of Pakistan and India are often seen willing to connect with each other. 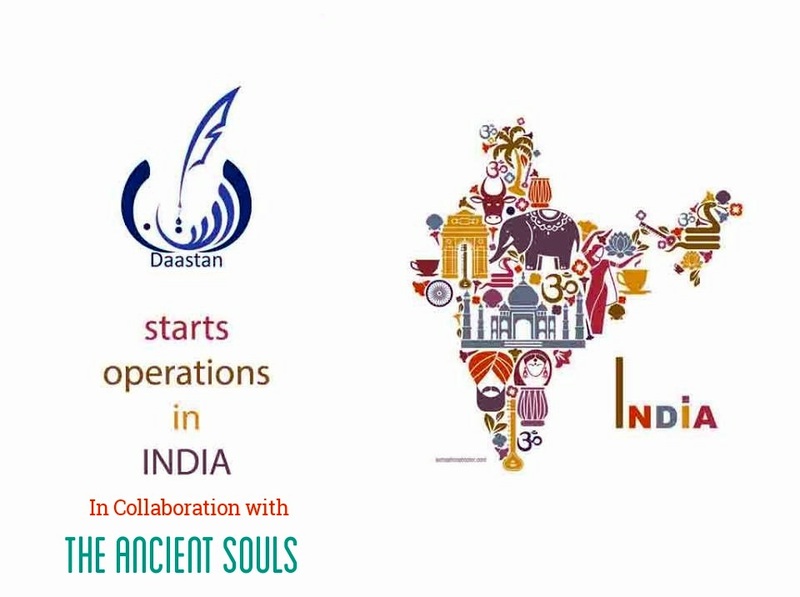 In 2016, a Pakistani literary forum Daastan, joined hands with a Global literary platform The Ancient Souls (TAS) to help Indian writers make their dreams of getting published come true. The Stories Untold is a writing competition Daastan introduced in Pakistan. Its second season was themed ‘A War Within’, and it inspired many Pakistani and Indian writers to express themselves freely and create masterpieces. ‘A War Within’ was introduced to help writers face their inner barriers and make the best out of their passion for literature. Many Pakistani and Indian writers submitted their works in this competition, and according to Daastan’s tradition, top 30 finalists and winners got published on Qissa – a digital publishing platform created by Daastan. Where mainstream media thrives on controversy and sensationalism, even if it ends up thwarting all the efforts being made for peace between Pakistan and India, platforms like Daastan and The Ancient Souls have shown that nothing says ‘peace’ better than doing things together. Many Indian and Pakistani writers face the same struggle today; the lack of publishers who are open to aspiring writers. Getting published and having their voices heard are dreams of all such writers. Daastan wants every talented writer to achieve this goal, and that’s why it introduced ‘Qissa’, a digital self-publishing platform that’s the first of its kind in Pakistan. By bringing offline literary industry online, Qissa is helping many writers turn their dreams of getting published every day without charging them anything. “The Stories Untold Season 2 – A War Within” helped not even Pakistani but some Indian writers get published, not just within Pakistan but in India too. 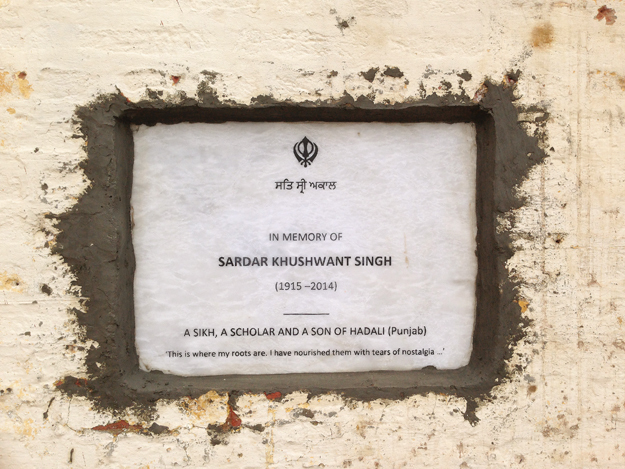 Indian writers started opting for Qissa to give an uplift to their careers. Writers like Abhirun Daas, Ahsan Raza Bhaskarjyoti Paul, Neeraj Brahmankar, Suchitra Shetty, and Zena Vatsa were the first batch of Indian authors to get published through Daastan. 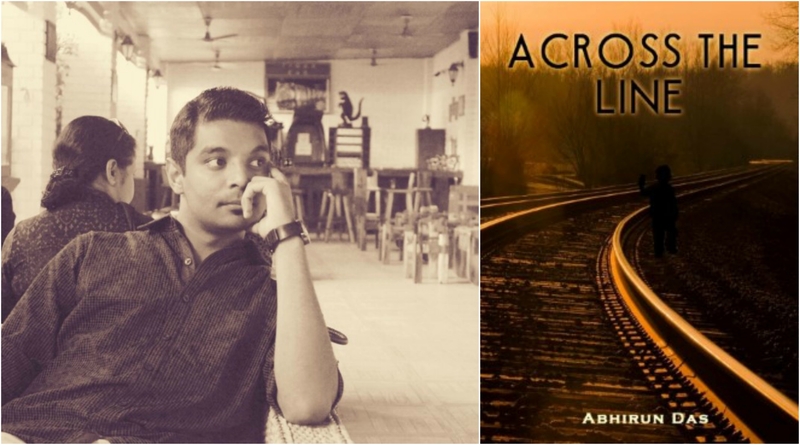 Abhirun Das is the Co-founder of TAS, and his short story ‘Across the Line’ was in the Top 2 finalists in ‘A War Within’. 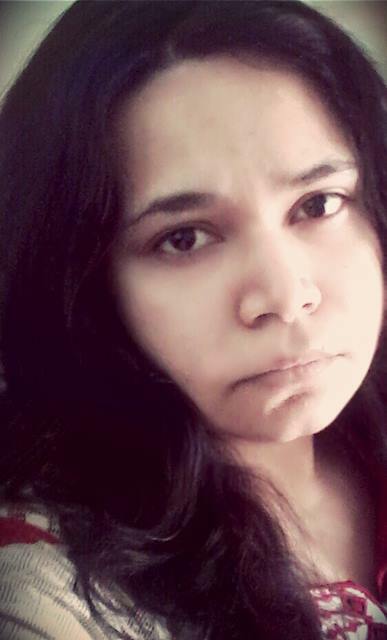 Zena Vatsa; Co-founder TAS, is another Indian writer and to join Daastan to self-publish her work. She is an England-based Indian writer and published her book ‘Her Great Escapade’ through Daastan in May 2017. Her book was in the TOP 15 finalists of Stories Untold Season 2. “Poignance of the Soul” by Bhaskar Paul secured 3rd position in the competition. 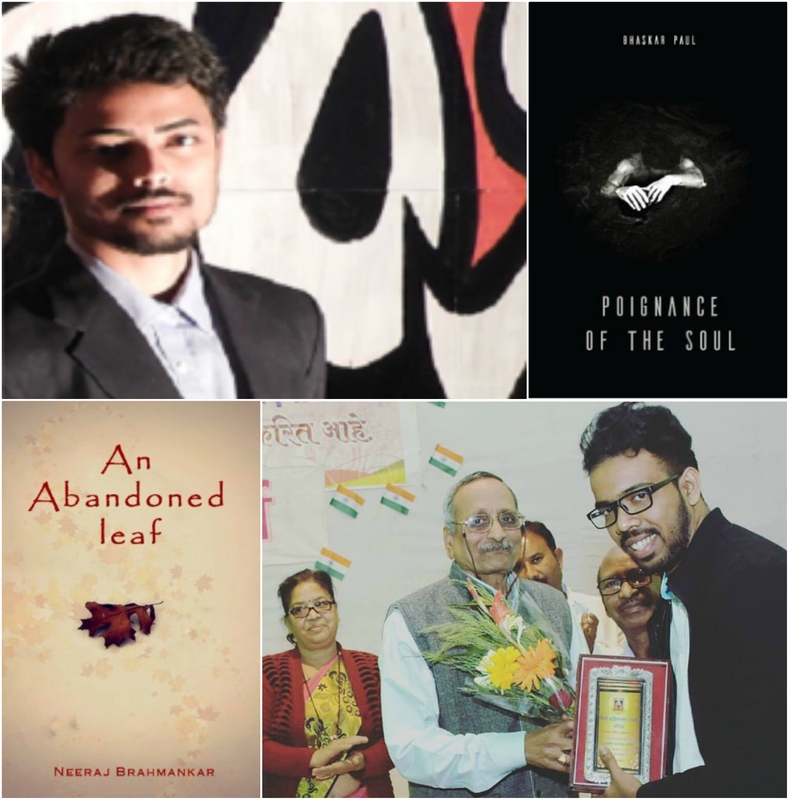 However, Neeraj Brahmankar, a boy from a small town, through his biography; “An Abandoned Leaf” became the voice of many mute survivors and stood 6th in the competition. 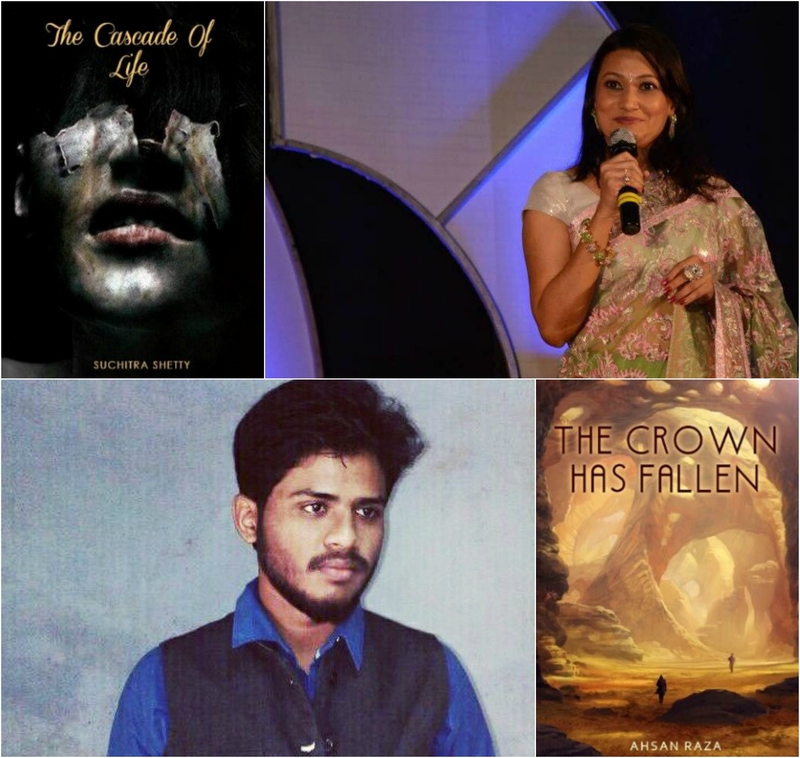 Ahsan Raza and Suchitra Shetty through their captivating stories; “The Crown has Fallen and The Cascade of Life” made it to the Top 30. This venture, The Ancient Souls and Daastan embarked on together is inviting us to look at things with a new perspective. Should we offer more opportunities to the people of Pakistan and India to indulge in such activities together so they can overcome the war within that’s creating an unnecessary tension between these two countries? 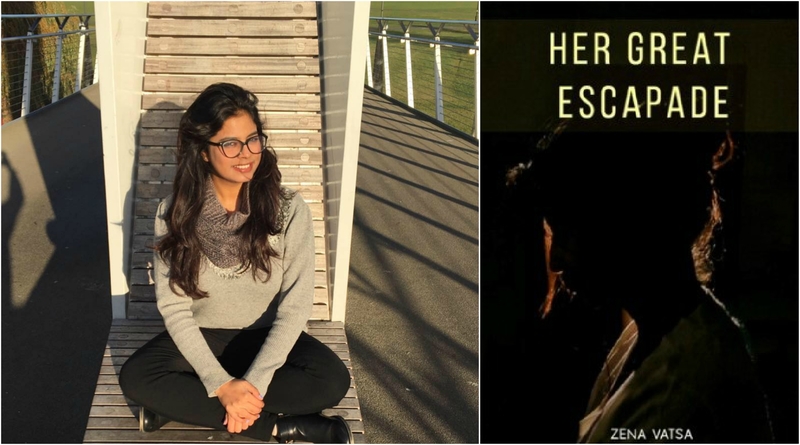 Zahra Akbar is a literary activist and writer from Pakistan. She is a literary graduate currently working with Daastan as a social media manager.